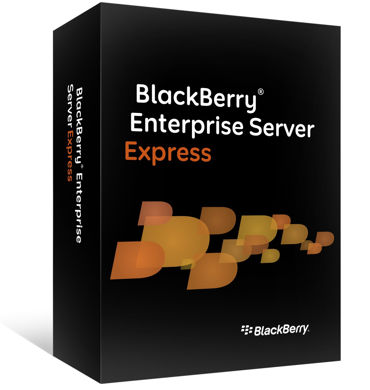 BlackBerry Enterprise Server Express Now Available For Download! We knew it wouldn't be long after the official press release announcement that we'd see the release of BlackBerry Enterprise Server Express for all. For those waiting, you can now hit up the Research In Motion software site to get started. The new software for Microsoft Exchange and Microsoft Windows Small Business Server looks to fill the small and medium business section of BlackBerry smartphone software offering while not giving up the security and manageability offered by the BlackBerry Enterprise Server solution that people have come to know. Visit the BlackBerry Enterprise Server Express download page and fill in the requested information. You will then be given an order number an an email sent to the email you provided. Shortly after, you will then recieve your download link via email to grab your version of BESX along with some great information and support articles to get you started.